Non member charge is $35. Dinner will follow the program. ••First time guests attend for free••. Bring your ideas for Programs, Outings, etc. so we can plan a great 2018! As our Main Event, we will be creating Portraits for the staff at Abigail’s. Al Knataitis, 1st VP, will be bring lights and background for the Formal sessions and Brent Walton, Section Chair, will provide the lighting for the environmental sessions. Bring your cameras and each member will be given time to work with the staff. Any member who would like a Portrait taken is also welcome to be photographed. NEWS FLASH: The Workshop website has all the Instructors for 2018! If you can’t decide which class to take, you can now register online and choose later. Get your deposit in to hold a place for next year. You don’t want to miss it! FEBRUARY 15: PROGRAM – Route 66, Brent Walton and Paul Bardotz will be covering their road trip and some of the issues they encountered along the way. Hunt’s supports our PPSNYS Workshop and is now a sponsoring member of FLPP! Members will be receiving information how to establish a personal relationship with a Hunt’s salesperson. Businesses listed on this page provide our members with benefits while supporting our organization. We encourage our members to support these businesses where possible. If you own a business that serves photographers and the photographic industry, let us know if you would like to be a sponsor. The Finger Lakes Section is a section of the Professional Photographers’ Society of New York State, Inc. (PPSNYS) which is an affiliate of the Professional Photographers of America (PPA). 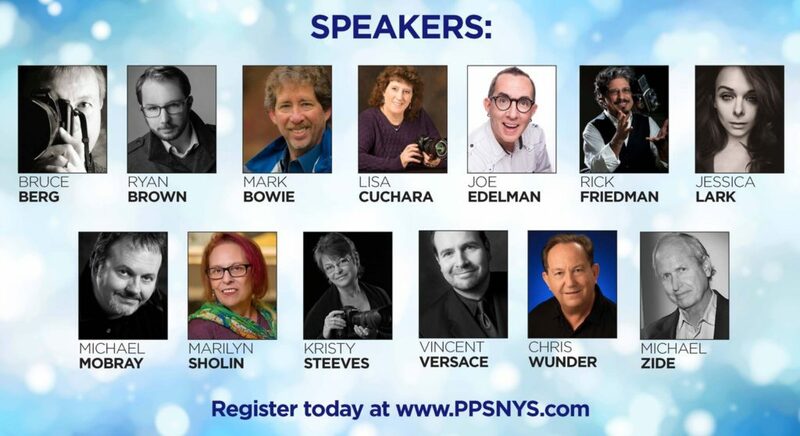 PPSNYS, Inc. is a not for profit association formed in 1905 solely to instruct its members and the general public in photography; and to create, foster, promote and encourage the exchange of information among its members and the public. 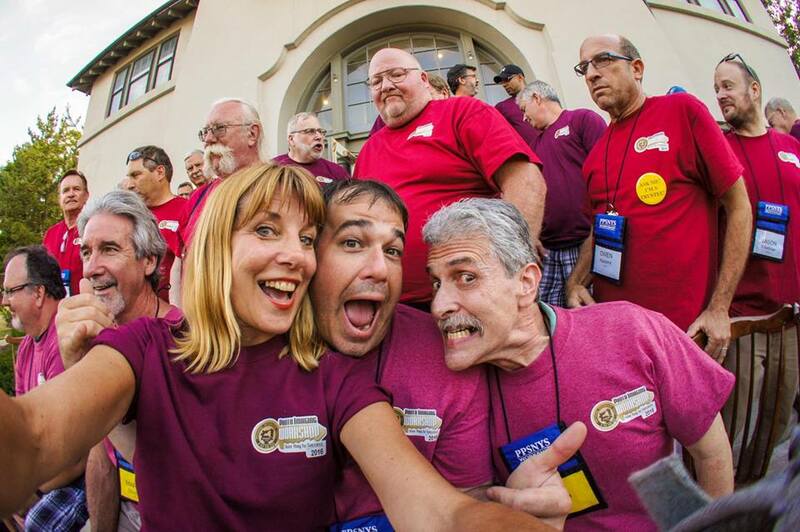 PPA is a worldwide association that exists to assist its members in achieving their professional, artistic and fraternal goals; promote public awareness of the profession; and to advance the making of images in all of its disciplines as an art, a science and a visual recorder of history.